Algeria rejects Argentine wheat shipment over poor quality - The Maghreb Times ! Algeria rejected a wheat shipment from Argentina that was below contractual quality standards, Argentina’s ArgenTrigo wheat industry chamber said on Friday. 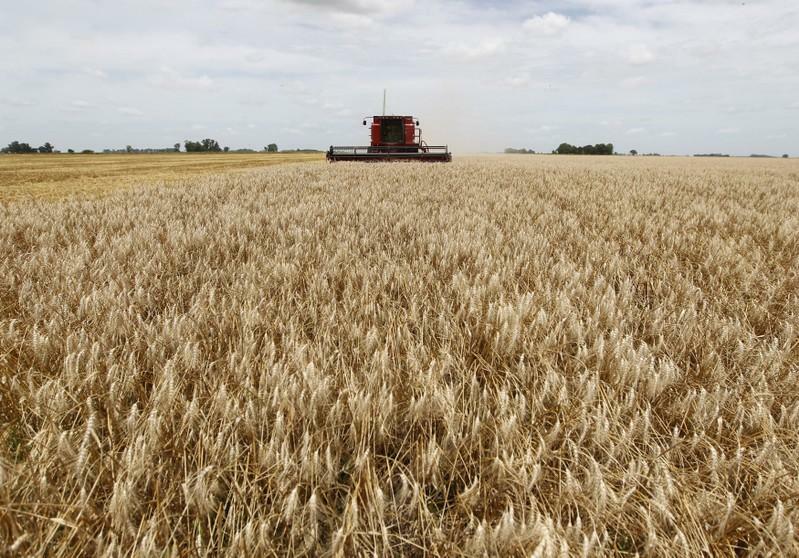 The chamber referred to the rejected shipment as an isolated case, and said Argentina’s wheat crop is generally in good condition. The African country is the second largest destination for wheat from Argentina, a leading global supplier of grains. Argentina exported 900,000 tonnes of grains worth $160 million to Algeria last year. ArgenTrigo President David Hughes said the issue with the shipment was specifically related to the wheat mix loaded by the Chinese grains shipper COFCO International and that he did not predict any repercussions for the marketing of Argentine wheat. “It was a shipment by COFCO and the issue is that the wheat was not in excellent condition. It was already half-sprouted when the ship was loaded,” Hughes said in a telephone interview. A spokesman for Chinese grains shipper COFCO International declined to comment. Farmers are now in the final stages of harvesting wheat for the 2018-19 season. The Buenos Aires Grain Exchange estimates the crop at 19 million tonnes.